Good ride comfort. High quality feel. Huge loadspace and versatile rear seats. 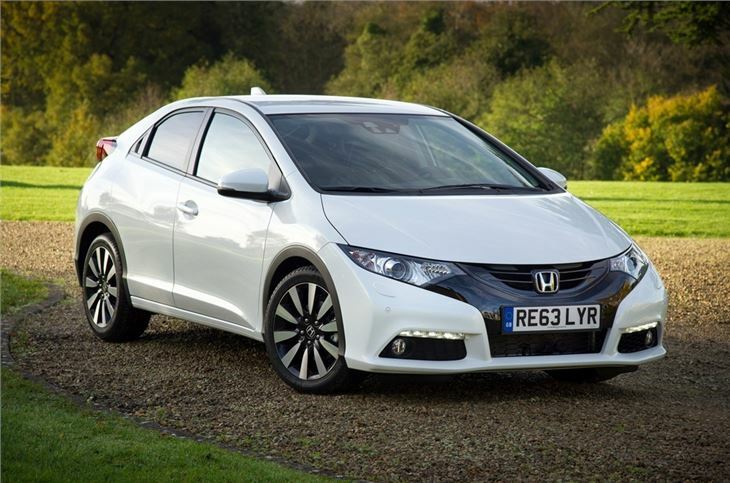 Excellent 1.6 i-DTEC diesel averages a claimed 78.5mpg. All engines chain cam. Not as much a drivers car as previous Civic. Honda dealer told owner of 2015 Honda Civic 1.6iDTEC Tourer that it needed a new DMF and clutch at 38,000 miles. 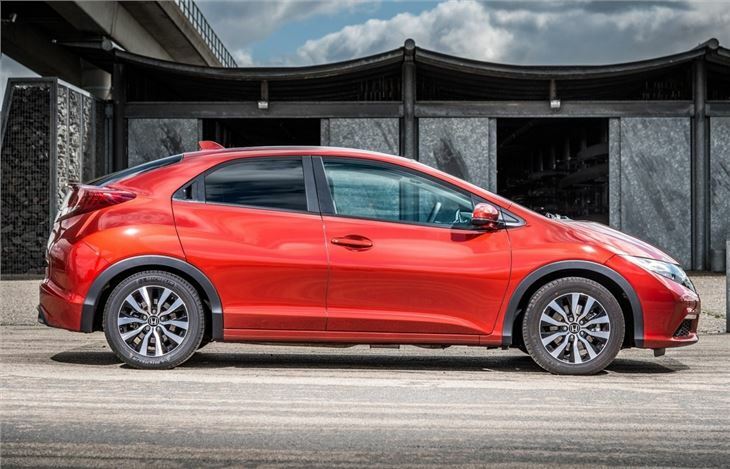 The 2006 Honda Civic still marks a real revolution in design. In terms of styling - both inside and out - it is unlike anything else on the road and a huge departure from its dull predecessor. 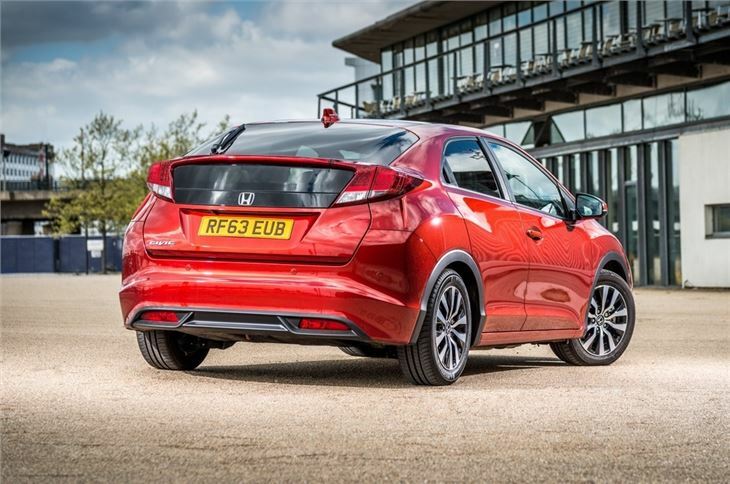 Replacing it was never going to be an easy task for Honda so for this - the ninth generation of the Civic - it's a case of tweaking an already successful formula and addressing the shortcomings of the outgoing car. So like before it's still a spacious, well built and practical hatchback. 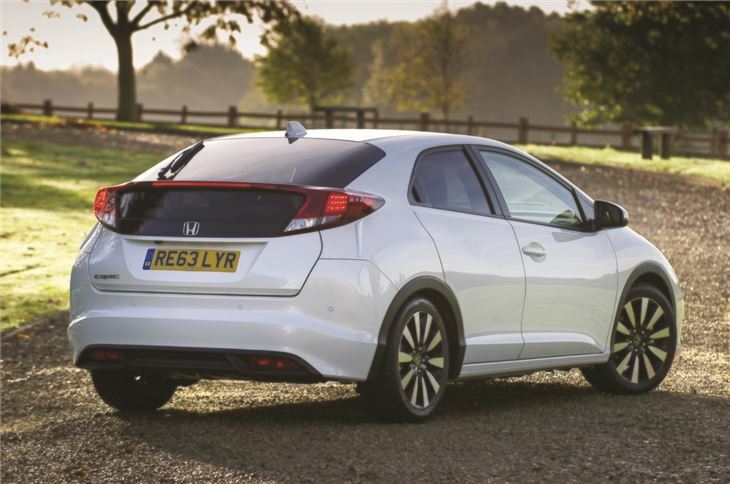 It retains the now familiar Civic style too, although in our opinion it's a little fussy and not as neat as the model it replaces. 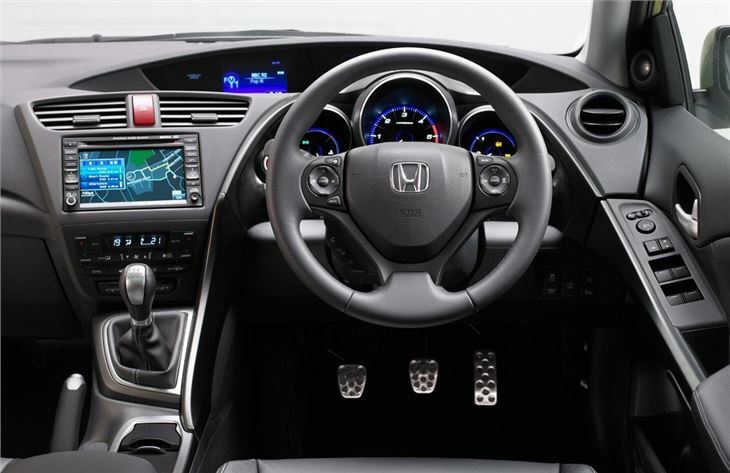 What has improved is quality - the interior now feels more upmarket but is still as well built as before. And as it's a Honda you can expect bomb proof reliability too. 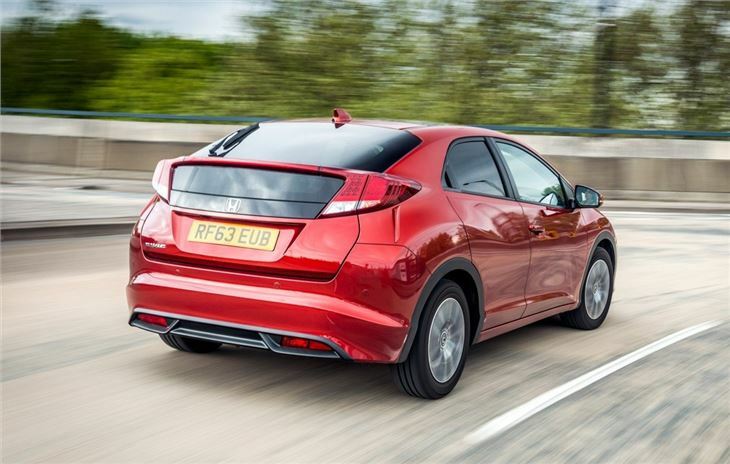 According to Honda there were four main complaints about the old model - the polarising design, compromised rear visibility, ride comfort and interior quality. It's these key areas that it has aimed to improve and overall it has been successful. There's still a question mark over the rear window design but the ride comfort is mightily impressive. Sadly it does seem to have come at the expense of handling and this Civic isn't as enjoyable to drive as the old one. On the plus side it is cheaper to run. 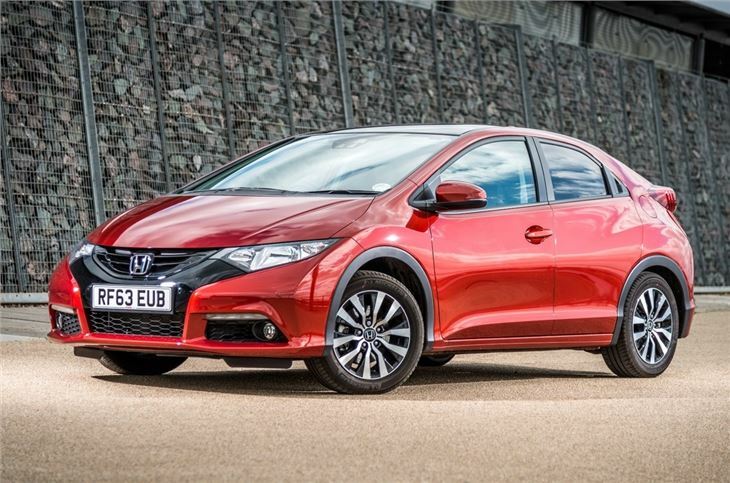 All the engines are more efficient with the impressive 1.6 i-DTEC the pick of the bunch. It's quiet, responsive yet averages a claimed 78.5mpg and emits less than 100g/km of CO2. Honda also has some of the best dealers around along with a well earned reputation for reliability. In 2011 the brand topped a survey by Warranty Direct to find the UK's most reliable manufacturer - for the sixth year in a row. The brand was also rated second in the JD Power survey in 2009, 2010 and 2011, behind only Lexus. I am happy with the car but; not economical in town work.